Hello dearies! 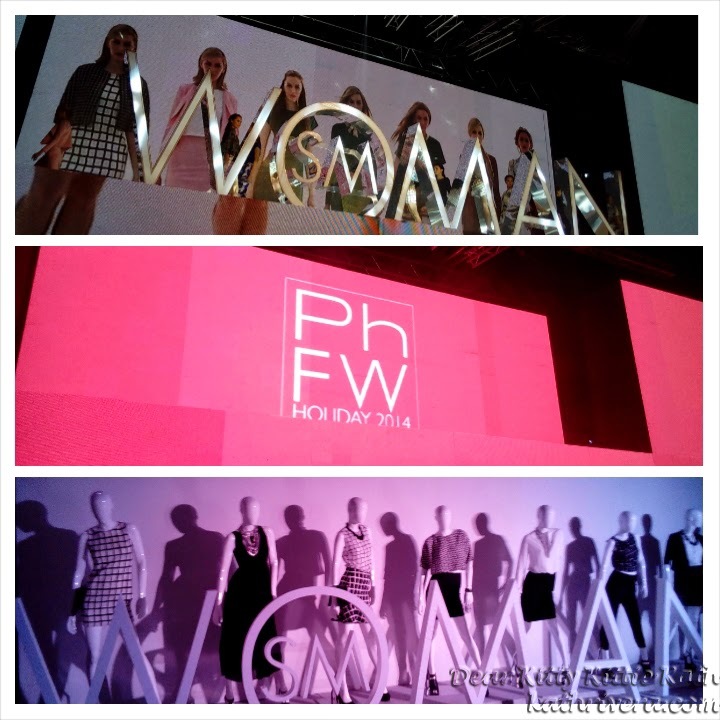 I was very privilege to be invited at the launch of Sm Woman Holiday 2014 Collection at SMX Convention Center last Thursday to start the Philippine Fashion Week. Excited and nervous, I'm not expecting too much from Sm Woman Holiday Collection because I've seen clothing pieces from the SM Store Ladies section to have same styles from F21 but boy oh boy I was totally wrong! 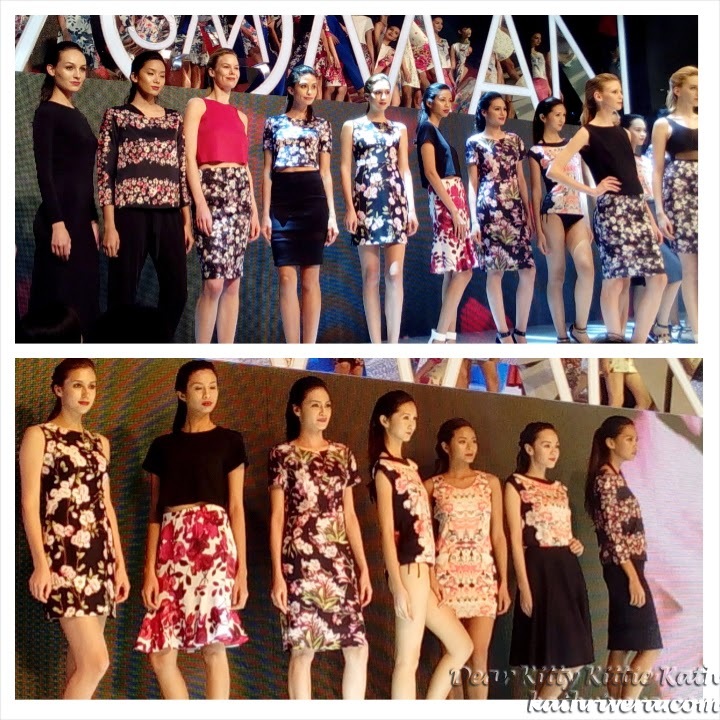 I was wowed during the pre-fashion show when I saw lovely pieces that I'm sure you'll also love. I'm proud to say that seeing the models wearing those clothes was like watching an international fashion show. Don't get intimidated by the word international because the clothes from the collection is very affordable! I love all the designs from the Sm Woman Holiday Collection because they're all stylish and elegant and I want to wear them all! Excited to see the trendy styles from the collection? Click CONTINUE READING and get ready to choose your faves! 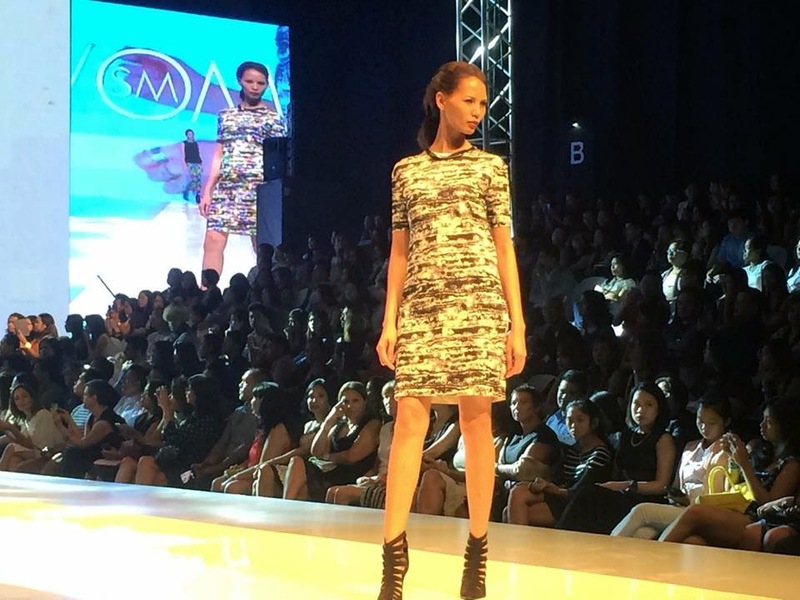 The SM Store brings together its trademark collection of women’s fashion labels under one name: SM Woman, which was showcased on Philippine Fashion Week at the SMX Convention Center. SM Woman celebrates the stylish modern woman – dynamic and exciting, yet casual and relaxed. She is a career-driven individual who also loves her leisure time. No matter where she goes, from the city to the boardroom, home, and beyond, every day is a completely new experience. SM Woman clothes highlight the different aspects of her eclectic. FASHION is the magical thread that holds these different aspects of a woman’s life together. It’s a medley of styles that will keep the SM Woman always ahead of the fashion scene. CAREER. The SM Woman sends out a fashion memo that power is not always wrapped in rigid construction but also in genius tailoring and creative styling. High on the style agenda are clothes that work wonders in the boardroom and beyond, from office hours activities to after-office events. CASUAL. Easy pieces are the order of the day - stylish basics with unexpected twists. These clothes are the building blocks for an effortless chic look. EVENING. Modern and elegant pieces combine to create an impressive range of options for an uptown sophisticate ensemble or downtown glam look. RESORT. It’s eternal sunshine with fashion picks that will brighten up the stylish SM Woman. Playful prints and lightweight pieces you can take to the beach or the city streets. It’s Fashion Day. Everyday. for the SM Woman. 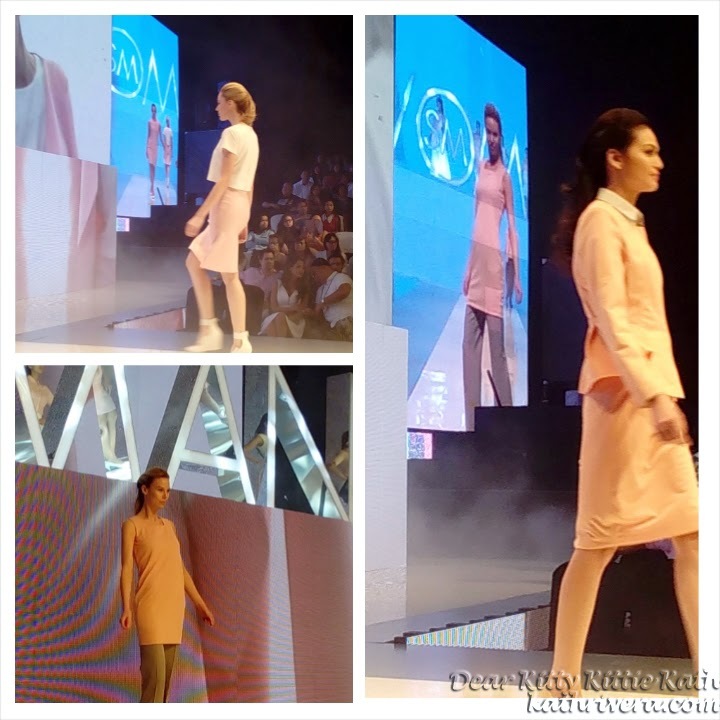 SM Woman’s premier collection was launched at Philippine Fashion Week. These are on-trend clothes that celebrate versatility and the power of mix and match. Neoprene. Capture effortless luxe with lightweight style and uplifting breathability. Mid-length dresses provide a clean minimalist vibe evoking a strong look with a premium feel. New Age Digital. These are prints that jump from techie tablets to the runways - randomly positioned geometric shapes juxtaposed with spliced patterns create a riveting montage for a variety of occasions. Windowpane Checks. Timeless black and white goes geometric with graphic simplicity. Artistic Floral. Hand-drawn floral patterns emphasize illustrative techniques in appealing painterly blooms, artful splashes of color and life bring a vibrant look to party wear with elegant flair. Industrial Graphics. Swirled marble and granite, grayscale graphics, scratchy patterning, and disrupted checks highlight new ways to celebrate industrial style. Resort. From beach to cabana and beyond, resort rules with feminine watercolor prints on light chiffon, and tropical and abstract patterns on robes and loose harem pants. Yes, the collection is indeed very pretty and gorgeous! sm woman apparel is simply amazing,i love its design and its comfortable to wear. 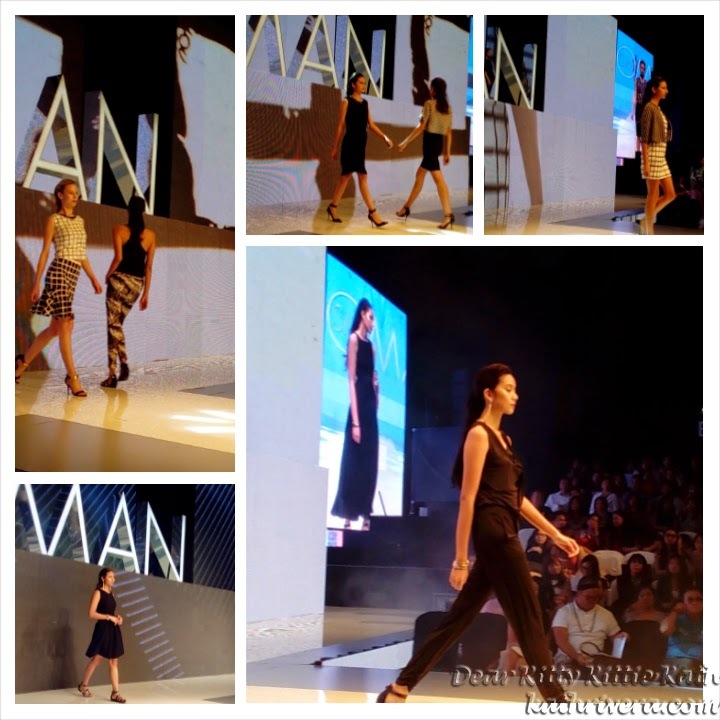 I love the two outfits tagged SM Woman Holiday 2014 Collection Launch at Philippine Fashion Week. Such a great pattern! Looks like a great event- I love all the floral prints! The floral patterns and colors are really pretty! What a nice collection! I love fashion shows! these are such great outfits! Very nice collection! 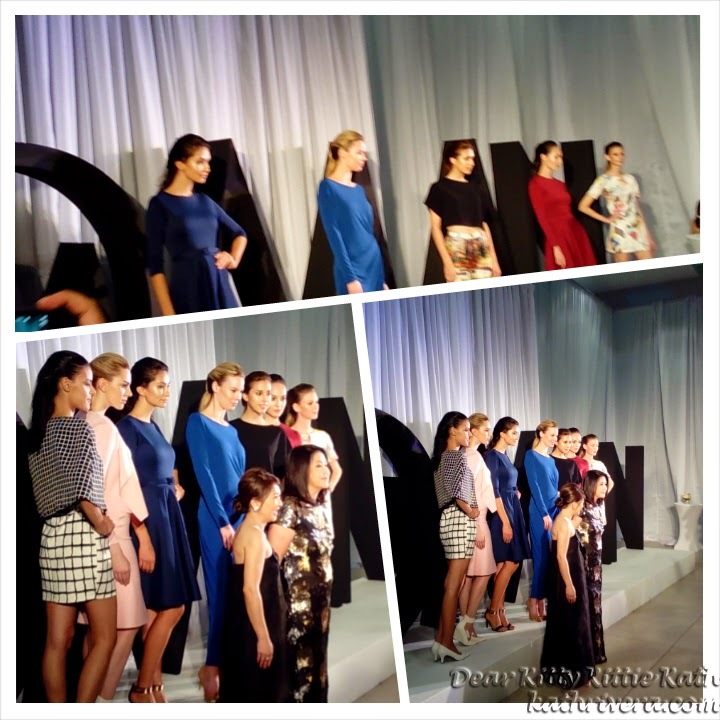 Nice collection.. the women showed off the fashion very nicely..
That looks like a great event. So many great pieces in the collection. 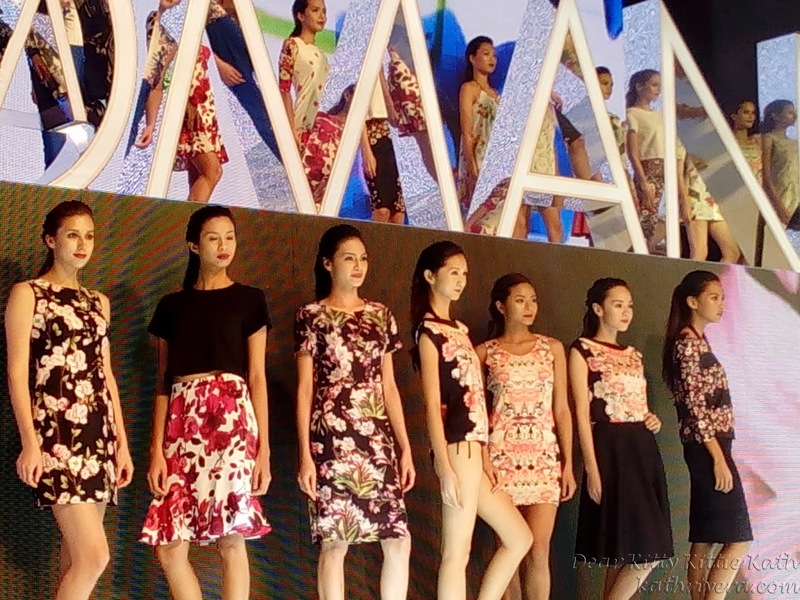 Philippine fashion week is the perfect venue to launch new collections and designs. Nice! I've always wondered what it would be like to attend a fashion show. its amazing what they can now do with digital printing to make unique fashion prints. Looks like a great event! And I love the clothes! The floral patterns are really beautiful, especially the skirts. And the colors are great for the summer season! i want to come hang out with you! what a cool event to go to. That collection is really gorgeous! Love all the patterns and colors. Very unique and elegant styles. I love them all but the floral designs stick out to me. Thanks for sharing. Awesome and a Great Event, i never watched fashion show before but i think its cool. Very pretty clothes, there are so many unique pieces it is very hard to pick a favorite. But I loved the "industrial graphics" and also the resort wear! I love them Those are actual clothes people will wear in real life and not just on the runway. thank you so much for sharing. Look at this beautiful dresses and beautiful ladies as well. That must be an awesome experience. I would like to witness this kind of event too. Oh wow, how exciting for you! The dresses are totally my style, perfect for work or after work. I did runway for a bit in my highschool years, very cool. I see a lot of florals in the photos... Looks fresh and feminine. am not really fashion savvy + would opt for something comfy + practical at any given time, but those dresses sure look very fab + beautiful, i wouldn't mind wearing one. All dresses are really beautiful thanks for sharing this awesome collection !